Moscow hopes that Konstantin Yaroshenko, who has been locked up in the US since 2011 for allegedly planning to bring cocaine to America, will be sent to Russia for humanitarian reasons. MOSCOW (Sputnik) – Russian pilot Konstantin Yaroshenko, jailed in the United States, has received all necessary medical assistance, Russian Foreign Ministry spokeswoman Maria Zakharova said Wednesday. "After our insistent demands, the Russian pilot, kidnapped by the US special services from Liberia… has finally received adequate medical assistance. He has long suffered from a number of diseases, including those that resulted from being beaten during arrest. He has undergone a planned surgery and he is currently on a post-surgical rehabilitation," Zakharova said at a briefing. According to Zakharova, Moscow considers this to "be a positive move." "However, we expect to achieve more results — resolving the question of sending him home for humanitarian reasons. We have been striving for this since 2010," the spokeswoman said. 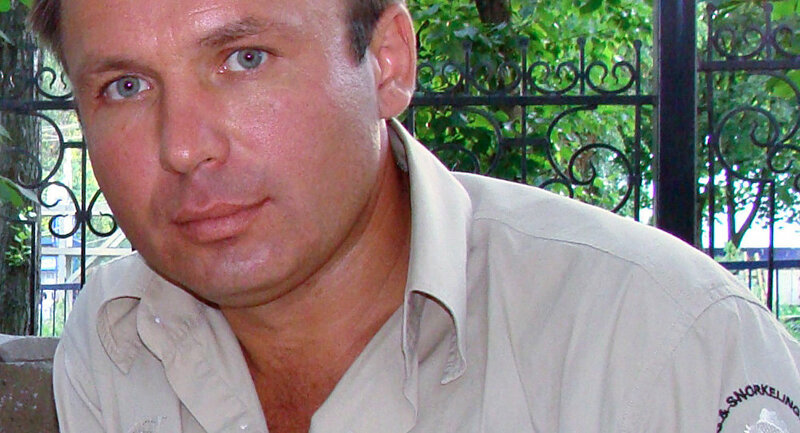 Konstantin Yaroshenko was arrested in Liberia in 2010 on suspicion of allegedly preparing the transportation of cocaine to the United States. Later, the Liberian authorities took the pilot to the United States, where, in 2011, he was sentenced to 20 years in prison. Yaroshenko expressed repeated concerns about poor treatment at New Jersey’s Fort Dix prison. The Russian pilot first complained of health problems in early 2014, but the prison’s administration allowed a health check only after numerous requests by his lawyers and Russian authorities. In January 2016, Yaroshenko underwent an unscheduled surgery. Afterward, he could barely walk because of pain and a US doctor later said that the surgery had been botched.